Jamie and Helen Read (directors of theatre and dance respectively) set up Read College in 2008 to help students fulfil their potential and to train students “based on their talent and suitability to the industry, rather than their ability to pay fees”. The independent college and registered charity – providing foundation training for students wishing to pursue a career in the performing arts – is once again part of The Stage Scholarships scheme, with one lucky applicant having the chance to win a full scholarship to attend either the acting or musical theatre one-year course (worth a total of £7,425). In 2016, Emma Hutchings, 18, from Kingsteignton, Devon, received a full scholarship to join the acting programme. She said: “I am so honoured and privileged to have received The Stage Scholarship to support my acting foundation at Read College. 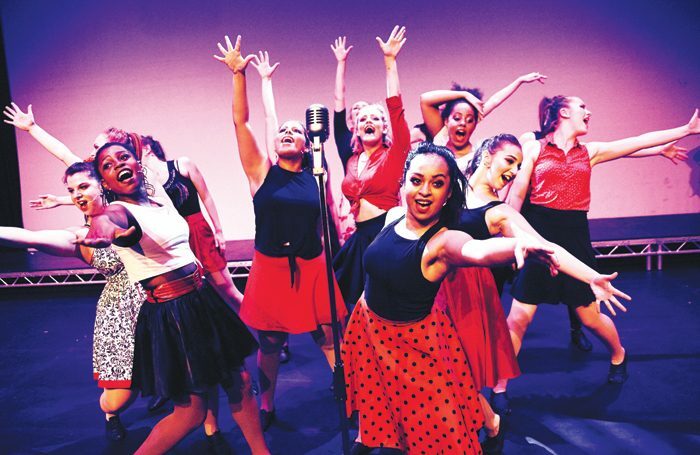 In recent years, Read (based in Reading’s St Bart’s Theatre, a beautiful Victorian listed building and professional arts venue) has gone from strength to strength, with 97% of students gaining places at the UK’s top dance and drama colleges. Jamie believes there are two main factors that have contributed to the success of the school. The first is its intimacy: “We take a maximum of 15 people on each course, so Helen and I and members of the faculty get to know all of the students really well. A lot of them are living away from home and experiencing life as a student for the first time, so we help them with all the various issues they encounter along the way.